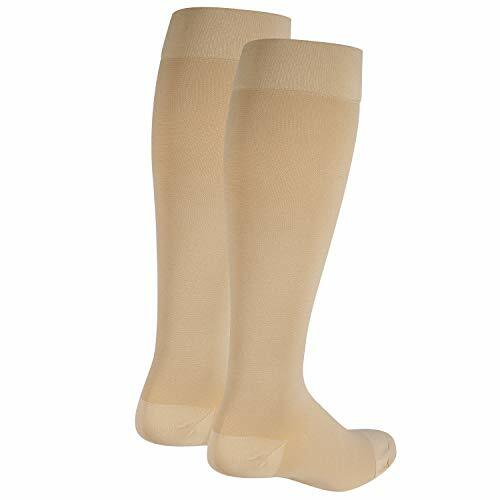 In the hospital, doctors strongly recommend this type of compression pantyhose to patients with varicose veins, they are nurses, teachers and so on. 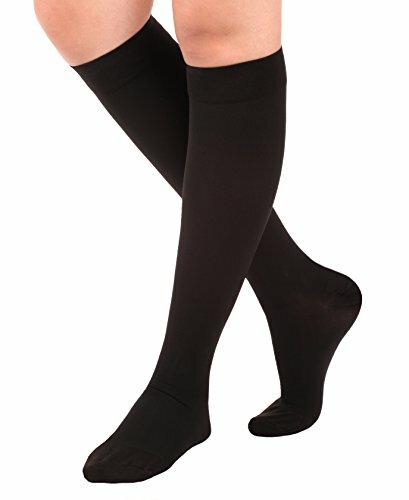 We found that compression pantyhose are different from ordinary socks and can effectively prevent and treat this condition. Comfortable for all day, everyday use. 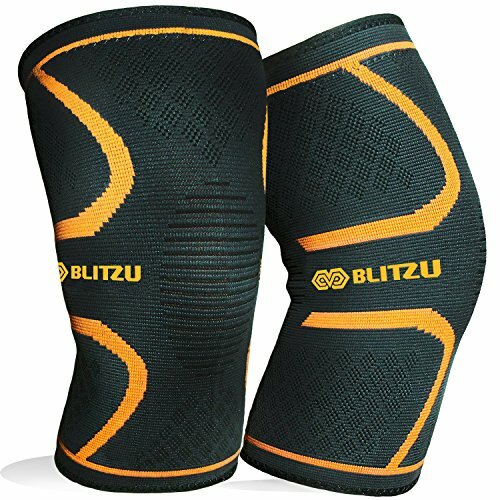 Ideal for walking, sitting, standing, travel and all attire from casual to work, dress or formal. 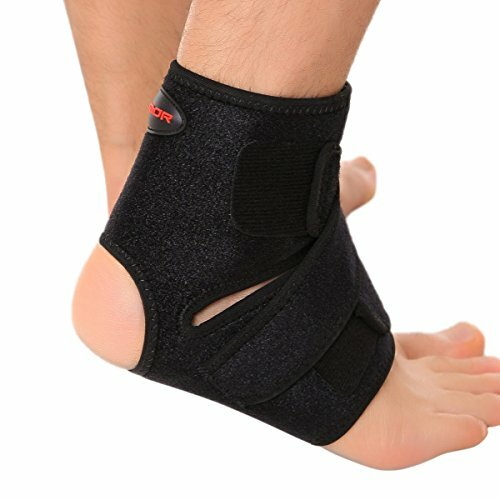 【20-30mmHg of gradient compression】Premium quality from our FDA approved facility.Absolute support delivers physician-prescribed elastic compression therapy guaranteed. All products are designed and engineered with your comfort in mind. 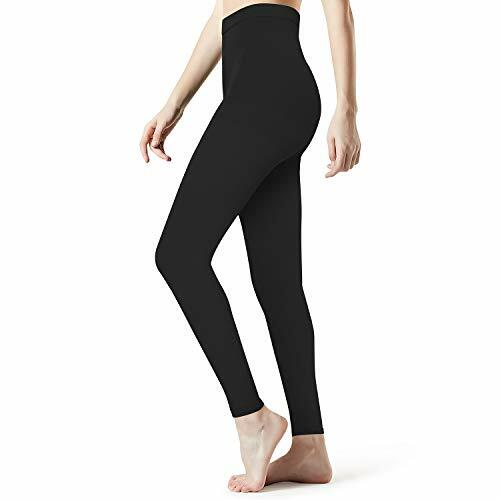 【Helps prevent and relieve moderate 】To severe varicose veins for post-surgical and post-therapy treatment to help prevent the reappearance of varicose and spider veins. Helps in treatment of moderate to severe edema or lymphatic edema. Helps with the management of active ulcers and manifestations of post-thrombotic syndrome. 【Applicable crowd of compression pantyhose】1. People with or at risk for circulation problems, like DVT, varicose veins, or diabetes;2. People who’ve just gotten surgery, are bed-ridden or have a hard time moving their legs;3. People who stand all day at work like teacher nurse;4. Athletes;5. Pregnant women;6.People who spend long stretches of time on airplanes, like pilots. 【Friendly customer service】We will offer excellent customer service, any question will be answered within 12 hours. We offer a lifetime warranty. A chance for us and a surprise back to you!